Why not indulge in some tasty Spanish Tapas today, at Art of Tapas. 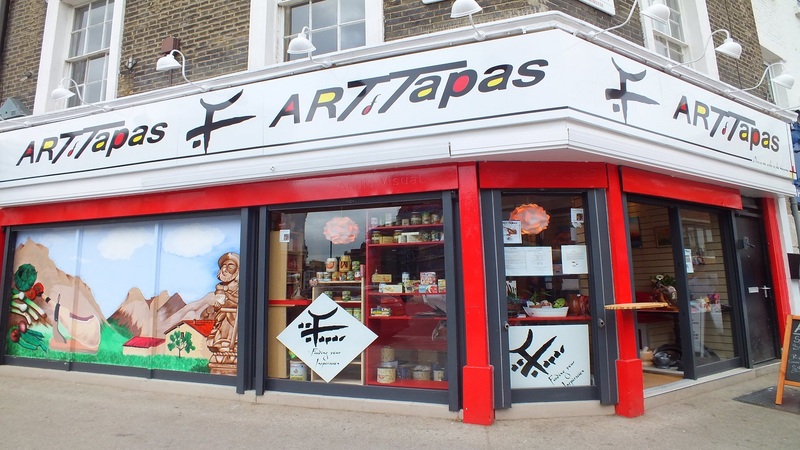 Located only 5 minutes away from Great Victoria Station, any bus that goes there can bring you to Art of Tapas! Try authentic perfectly cooked dishes like Paella, Jabugos ham, Chorizo & chickpea stew, cheese croquettes, rustic breads and lots more. Whether its seafood, meat or vegetable dishes that get your mouth watering, it’s all available here. And all cooked with passion and plenty of delicious flavour.